Have you been to one of Orange County's best parks? They have lakes, horses, pony rides, train rides, holiday events and even a zoo! I am talking about Irvine Park in the city of Orange! This year, they are celebrating 17 years of entertaining families and they are rolling back the prices to 1996! Come check it out on February 23/24th! 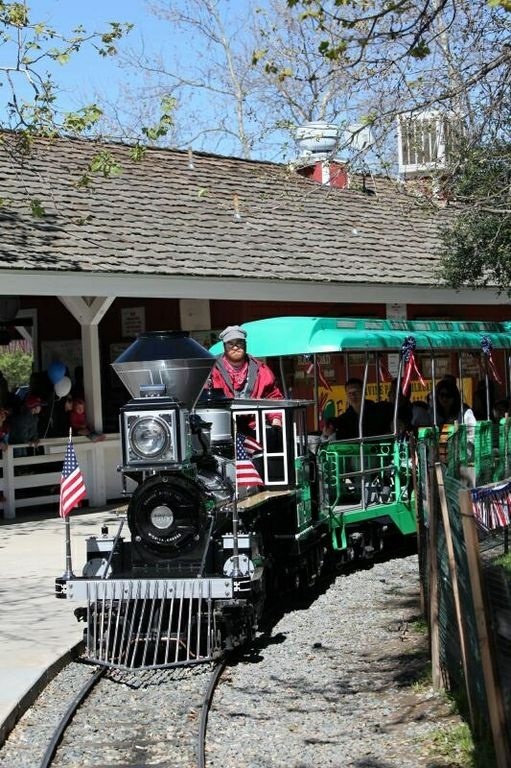 Come celebrate Irvine Park Railroad’s 17th anniversary on Saturday, February 23rd and Sunday, February 24th. We’re rolling back prices to our original 1996 prices… including$2.00 train rides! It’s our way of saying thank you to all of our loyal customers who have visited Irvine Park Railroad over the years. The anniversary celebration will also feature other $2.00 activities and concessionsincluding carnival games, hot dogs, sodas, ice creams, popcorn, bounce house ticketsand cotton candy. Face painting and panning for gold require two $2.00 tickets. FREE giveaways include Irvine Park Railroad balloons. 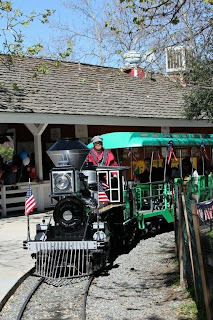 Irvine Park Railroad is open year round (excluding Thanksgiving, Christmas and New Year’s Day). Our annual events include the Easter Eggstravaganza, Anniversary Celebration, Pumpkin Patch and Christmas Train. Please visitwww.irvineparkrailroad.com for details. While at Irvine Regional Park, be sure and visit the parks other activities includingWheel Fun Rentals® at Irvine Park bike and paddle boat rentals, pony rides and the Orange County Zoo. The park entrance fee is $5.00 per vehicle. Irvine Park Railroad opens daily at 10:00 AM. The cost for train tickets during the anniversary celebrations weekend is $2.00 perticket; children younger than 12 months ride free. Irvine Park Railroad is located inside of Irvine Regional Park at 1 Irvine Park Road, Orange, CA 92869. Become a fan of Irvine Park Railroad on Facebook (www.facebook.com),follow us on Twitter (www.twitter.com/irvineparkrr) and view our pictures on Flickr (www.flickr.com).